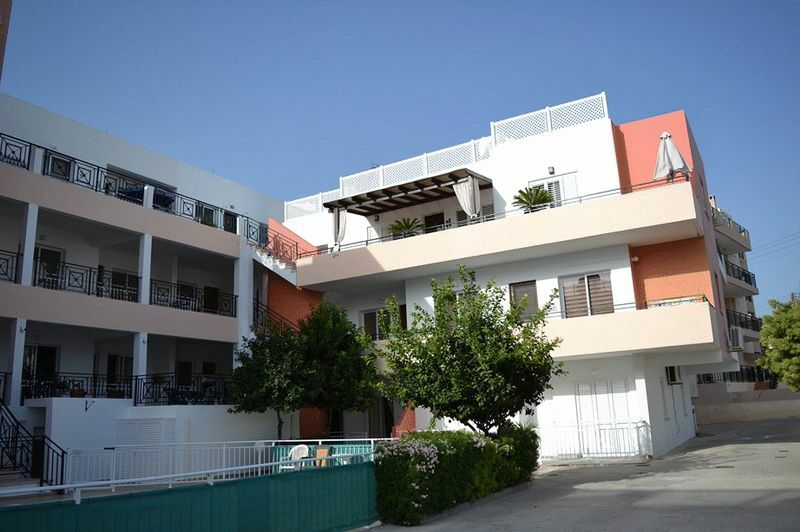 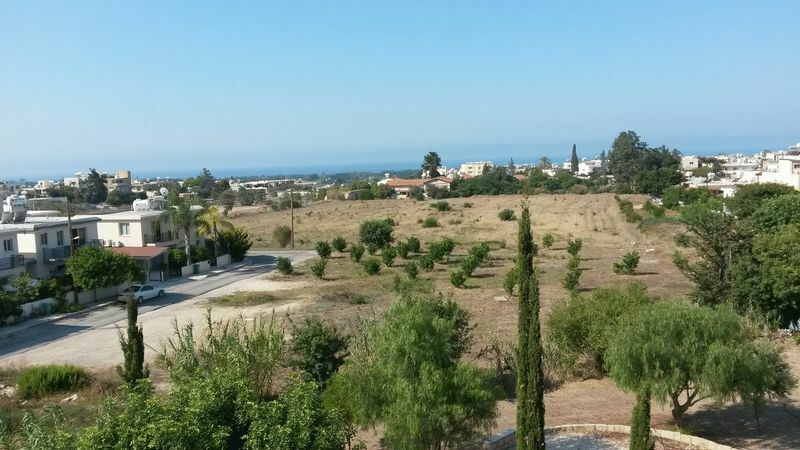 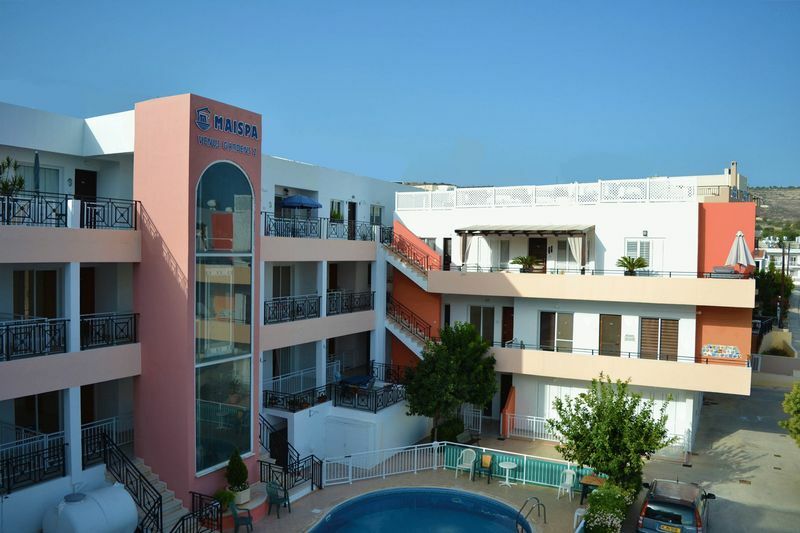 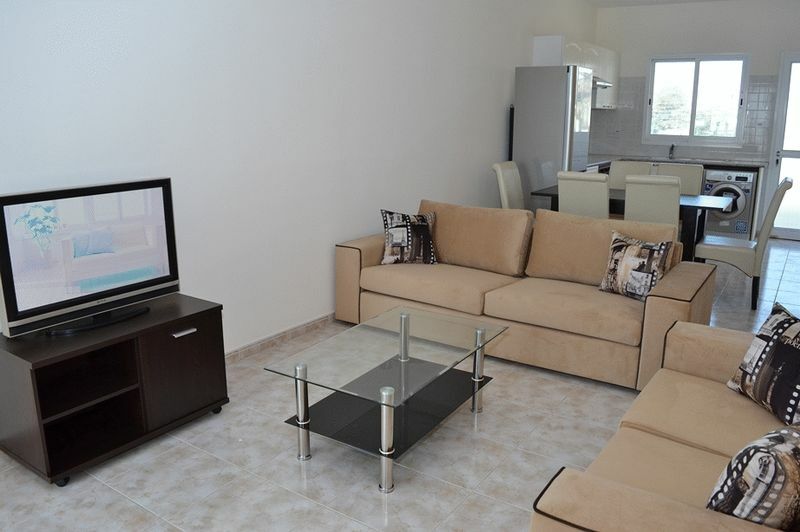 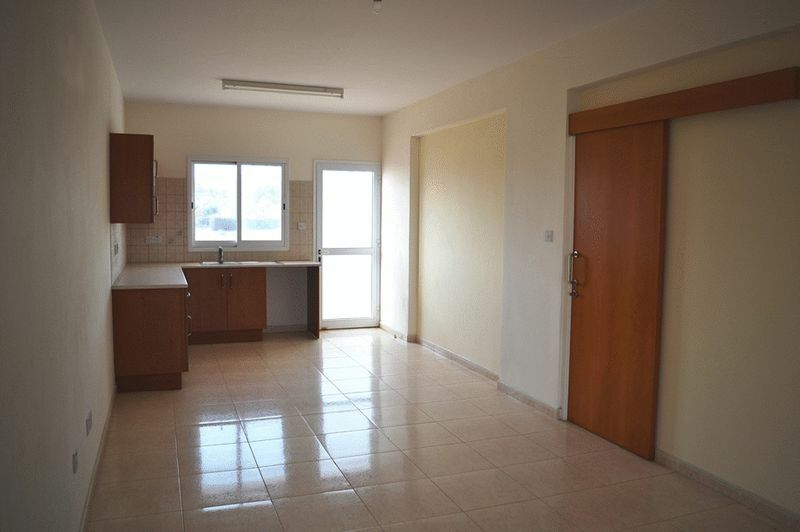 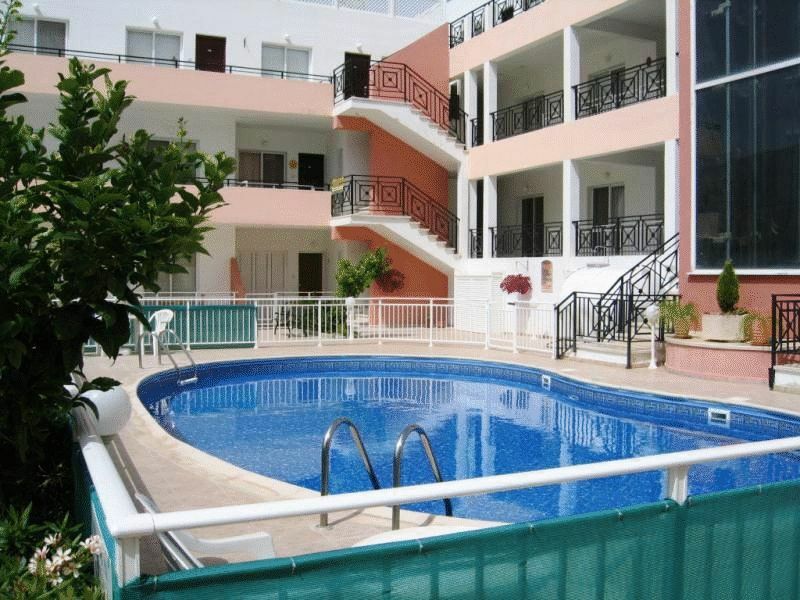 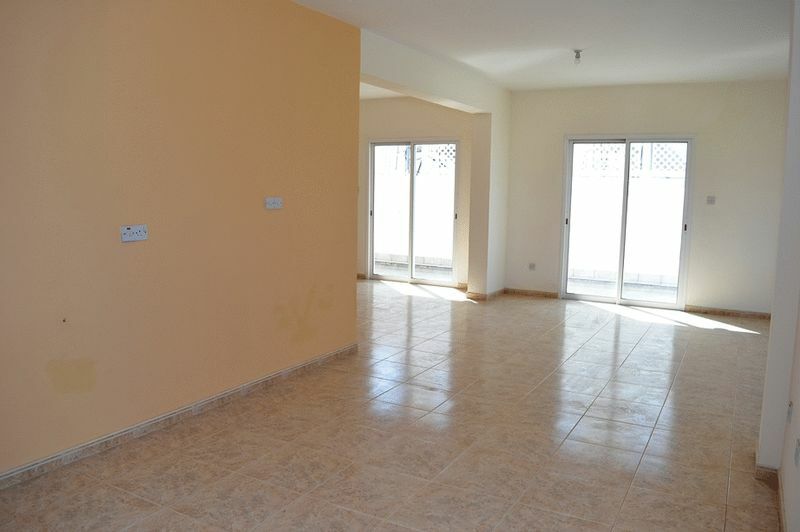 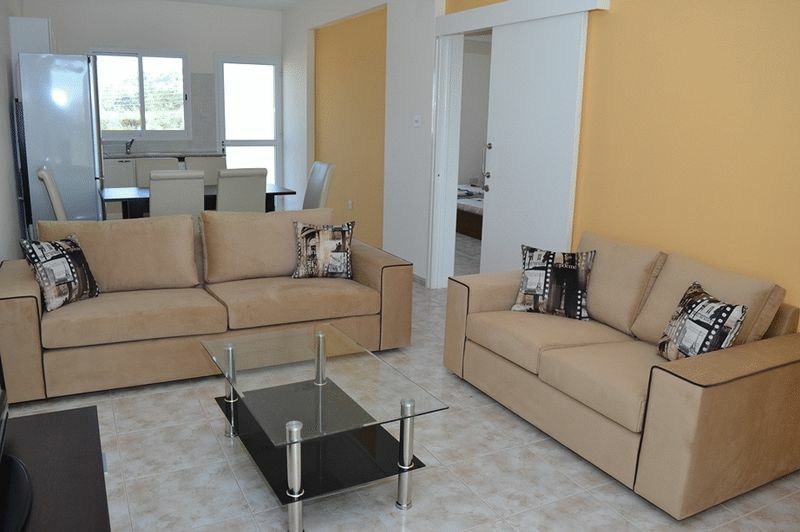 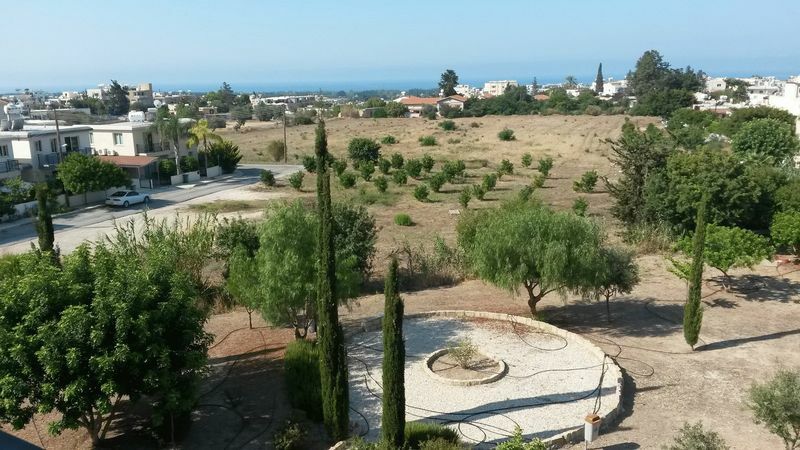 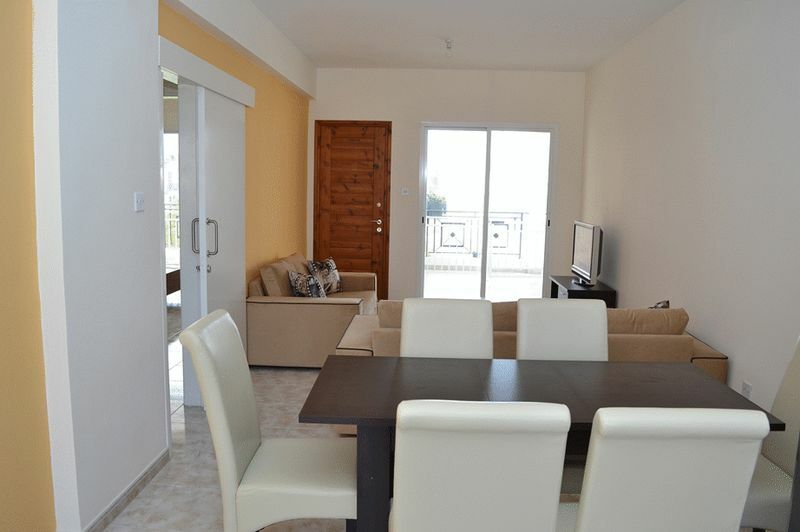 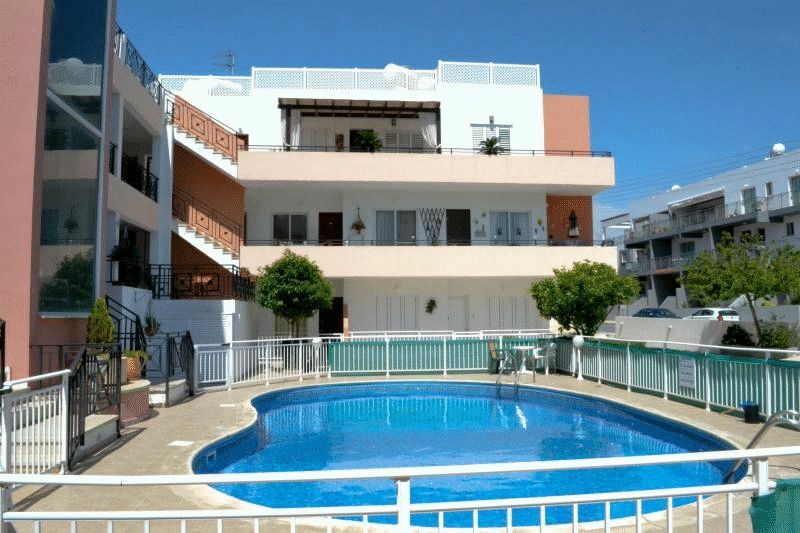 This large penthouse is located in a very popular part of Paphos with a large communal swimming pool and a covered parking area. 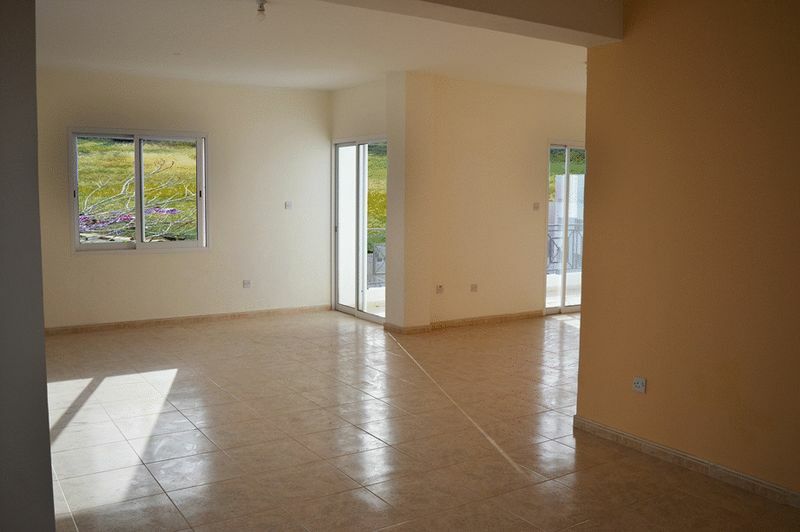 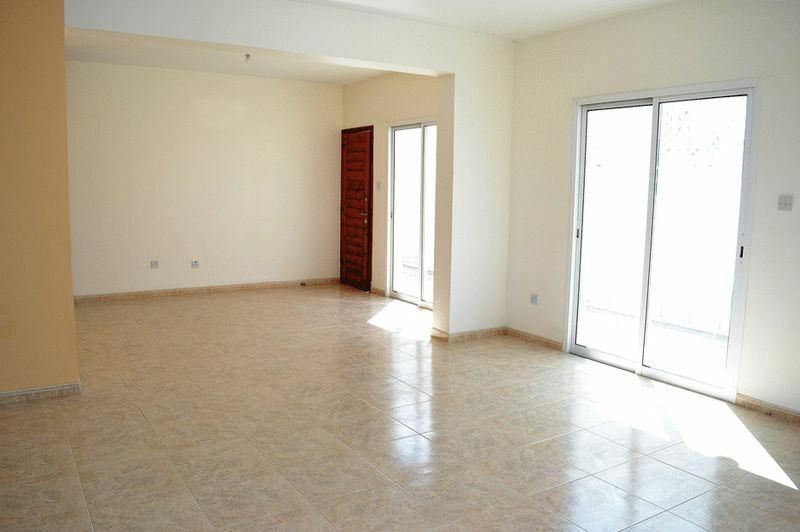 There are 3 double bedrooms, with an en-suite to the master and a further family bathroom. 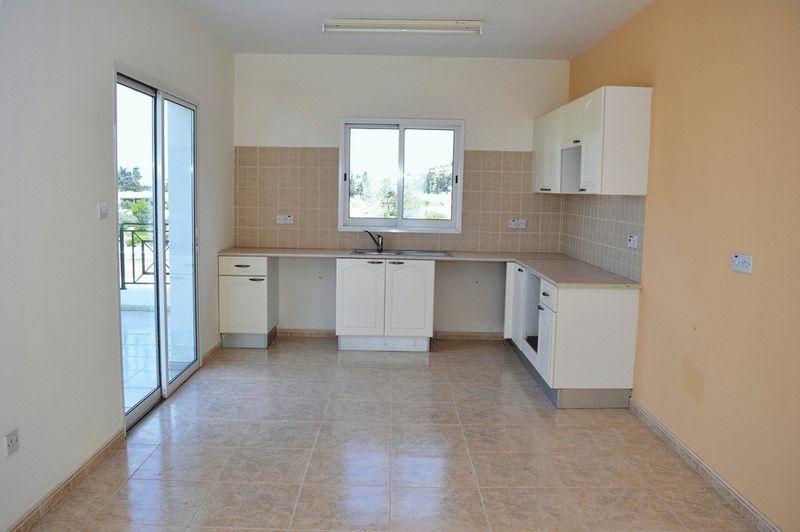 There is an open plan living area and an Italian style kitchen. 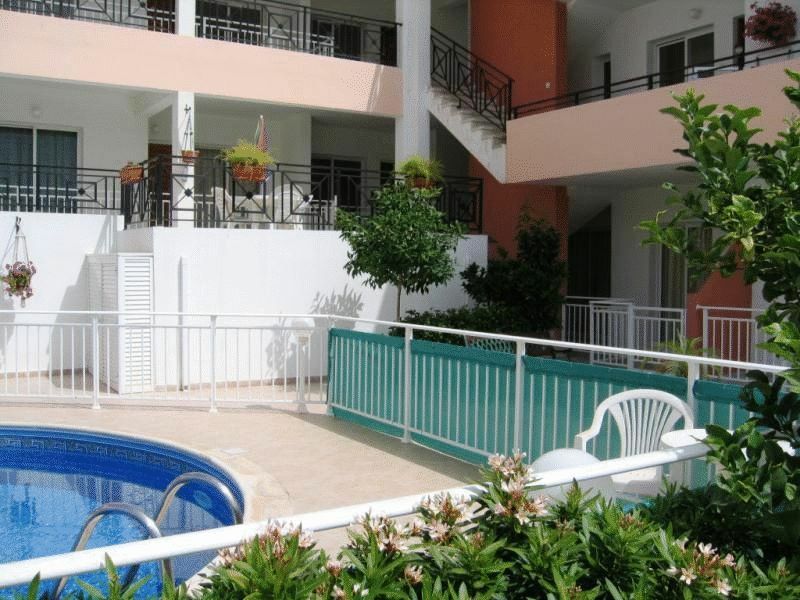 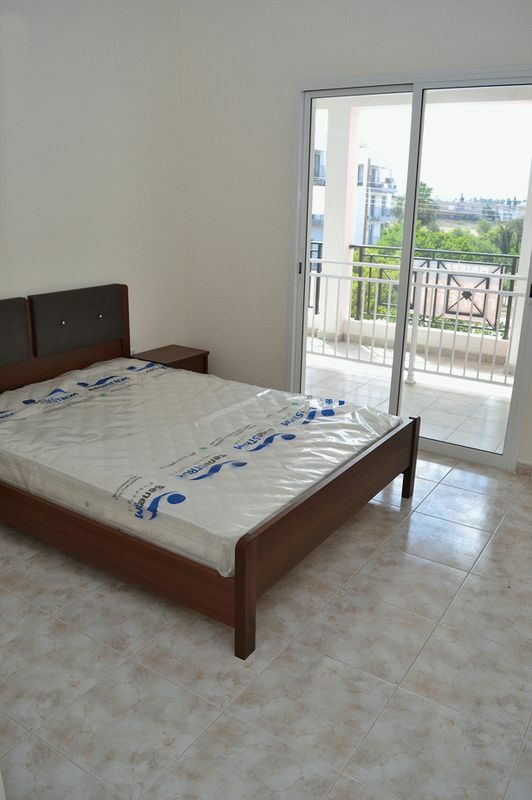 There are both sea and mountain views available from the spacious L-shaped balcony. 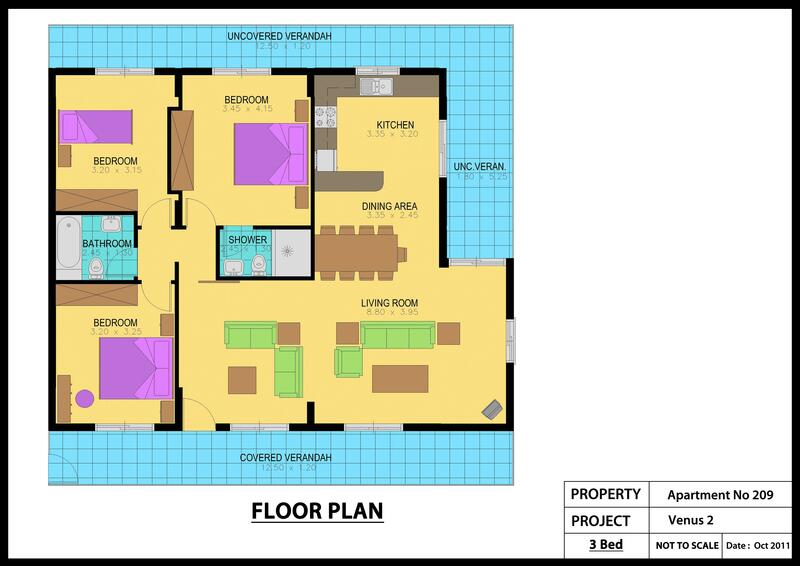 There is a stylish glass fronted elevator in the project which is only a short walk into the village with its amenities.